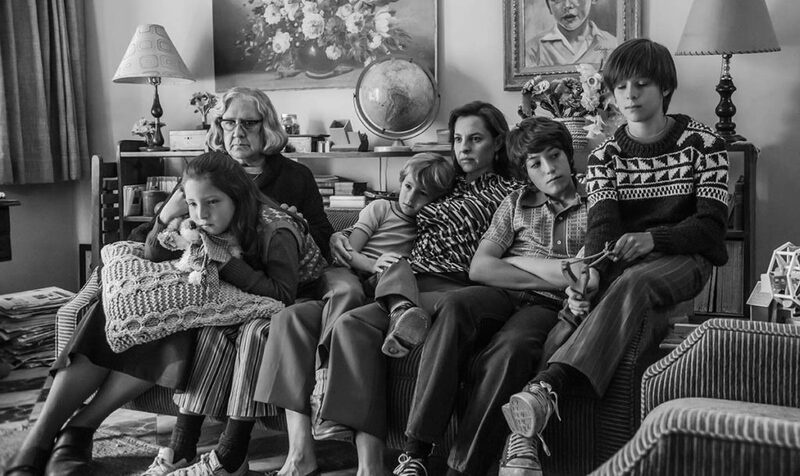 Roma, Alfonso Cuaron’s personal journey that chronicles a year in the life of a middle-class family in Mexico City in the early 1970’s was a hit with the Las Vegas Film Critics, winning five awards including; Best Picture, Best Director and Best Foreign Film. Other highlights included Best Animated Film for Isle of Dogs, and Best Documentary for Won’t You Be My Neighbor. The William Holden Lifetime Achievement Award was bestowed upon actor Sam Elliott. The Las Vegas Film Critics Society is a non-profit, progressive organization dedicated to the advancement and preservation of film and is composed of selected print, television, radio and Internet film critics in the Las Vegas and Reno area. The LVFCS presents its “Sierra” awards each year for the best in film, including The William Holden Lifetime Achievement Award, which is named for the brilliant Academy Award winning actor. A Quiet Place A Star is Born BlacKkKlansman Eighth Grade First Reformed Green Book If Beale Street Could Talk Isle of Dogs Leave No Trace Roma Sorry to Bother You The Rider Widows Wildlife Won’t You Be My Neighbor?